Update: The original video has been removed, but we’ve added in an approved clip below. 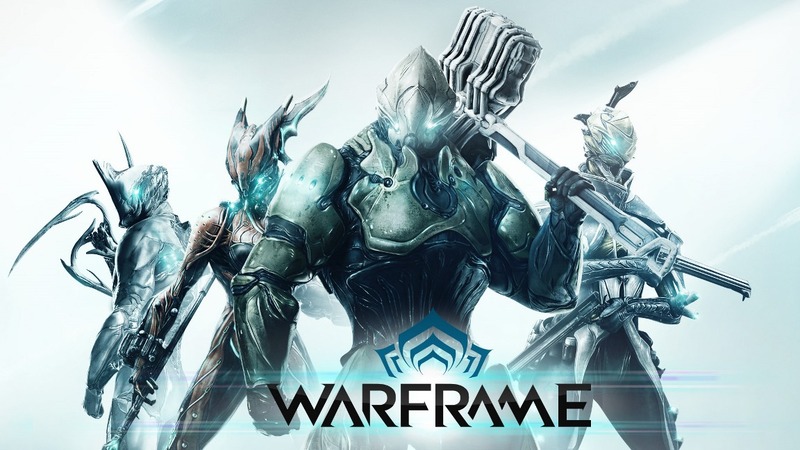 Original: New footage has emerged from Warframe on Switch, which launches next week. Get a look at a few minutes of gameplay below.